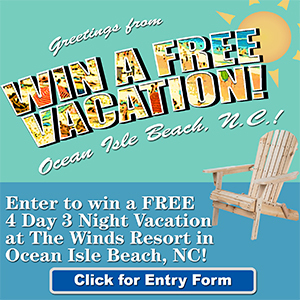 Want a souvenir from your favorite beach? 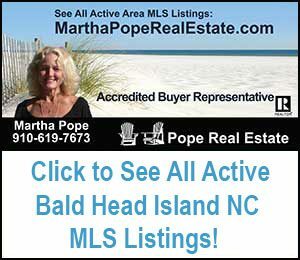 Then shop the Bald Head Island Store and purchase fantastic items that will bring you back to your vacation all year round! 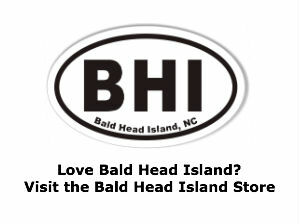 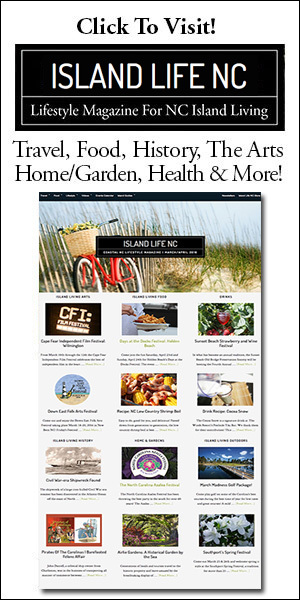 The Bald Head Island Store has everything from books, prints, t-shirts, mugs, stickers, and more!